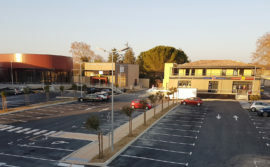 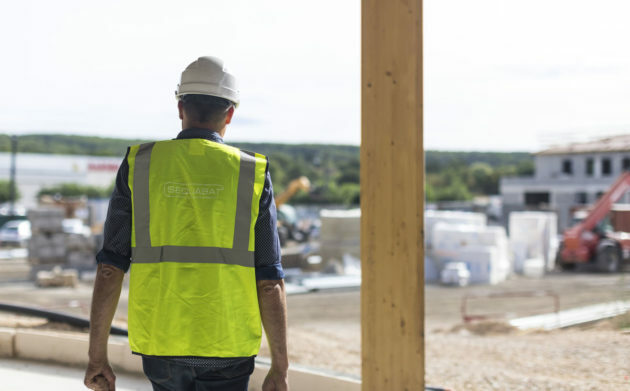 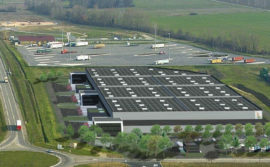 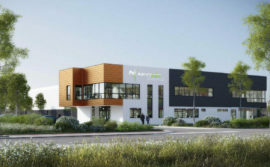 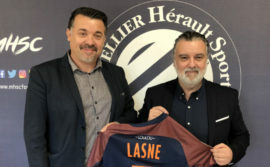 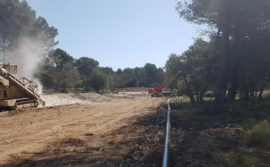 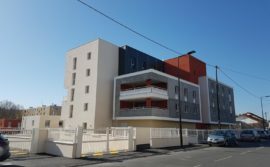 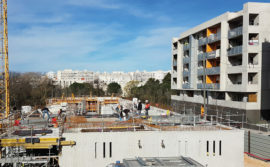 SEQUABAT, builder and designer of turnkey projects involving business, commercial and residential premises, is working alongside the CAILLEAU Group on the construction of a housing programme in Montpellier. 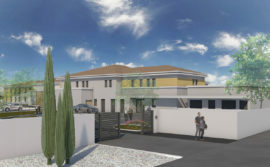 Nine months after work started, it’s time to take a look at how work is progressing on this project involving 58 homes. 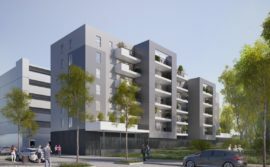 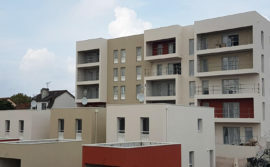 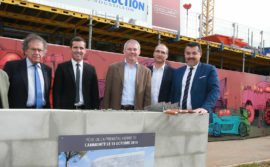 The CAILLEAU Group, a Toulouse-based developer specialising in residential property has once again relied on the SEQUABAT teams to design and build its new housing project in Montpellier. 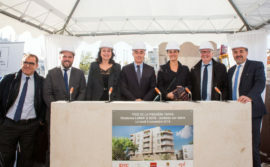 This project developed in the heart of the Pierres Vives green district will, once finished, offer 58 homes ranging from studios to 2-bedroom flats in five or six story blocks. 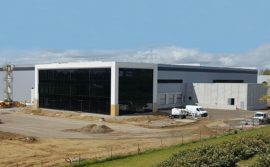 9 months after work got underway, the building project run by SEQUABAT is nearing its final shape. 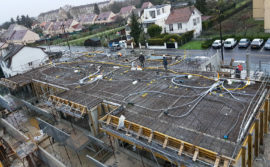 The main structure is currently being completed, respecting the initial schedule and with more than 20,500 of man hours done by the building teams. 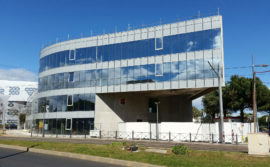 In all, they have poured in 3200 m3 of concrete and used 154 tonnes of steel to erect this building. 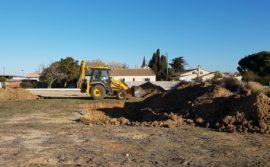 Now the work will move onto the technical aspects with the interiors being fitted out and coatings going on, tiles being laid and the homes being painted and equipped. 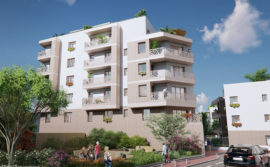 The SEQUABAT teams will be busy until the second quarter of 2019 and the handover of this project with 58 appartments. 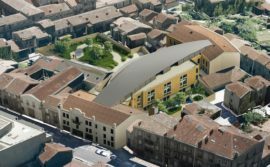 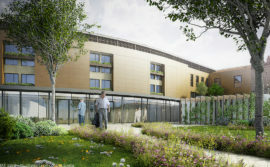 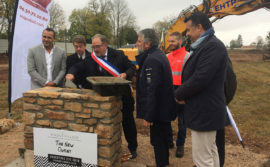 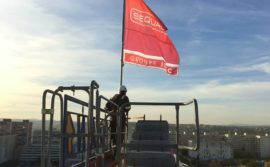 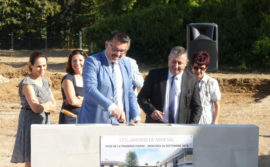 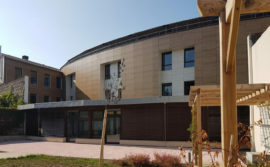 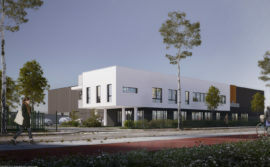 The completion of this project will mark the second effort between SEQUABAT and the CAILLEAU Group after the keys were handed over to a 52-home project in Cenon (Gironde).